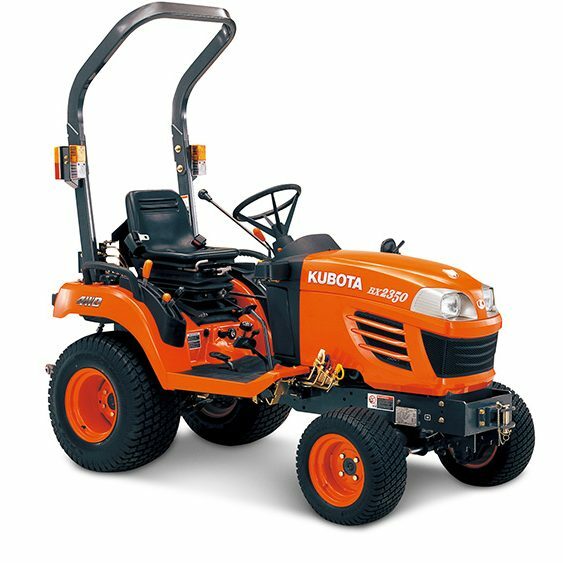 We have a superb range of outstanding compact tractors from Kubota. 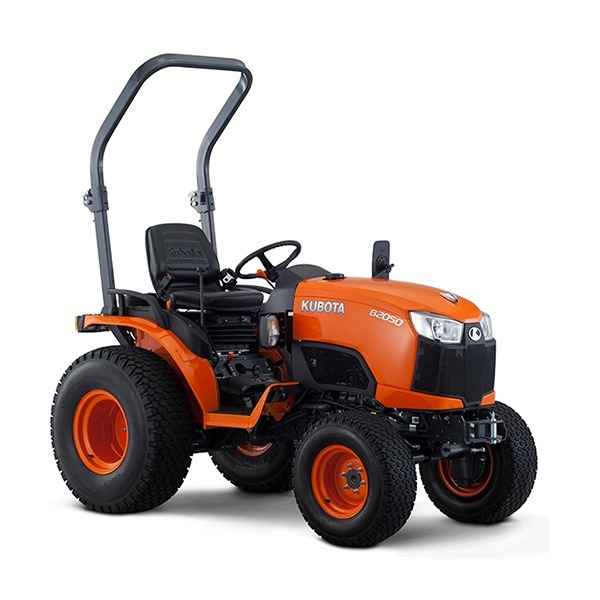 The latest generation of Kubota tractors boast a host of options. We are happy to offer demonstrations subject to product availability. We also have accessories for compact tractors to suit all your needs, along with second hand compact tractors. We have the latest generation of Kubota compact tractors, boasting outstanding performance and a host of options. We have compact tractors accessories to suit all your needs. Second hand compact tractors are also available. We DO NOT have an online shop - we prefer to help you to choose exactly the right model for you, so please give us a call on 01608 638 407 or visit our shop in Halford, Shipston on Stour, near Stratford-upon-Avon, Warwickshire to browse our compact tractor range. Kubota Compact tractors are designed to deliver outstanding performance, without jeopardising fuel economy or reliability. 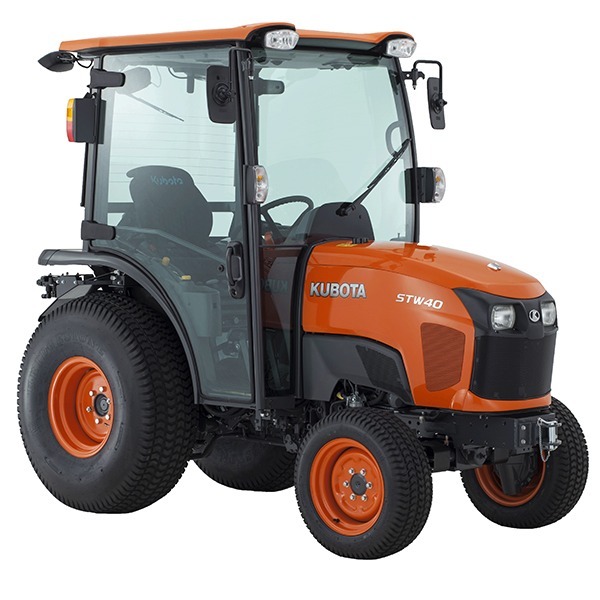 The latest generation of Kubota Compact tractors feature a host of options, economical Kubota 3 and 4 cylinder engines, a choice of HST (hydrostatic transmission) or manual gear shifting, selectable 4 wheel drive, plus innovation from Kubota Bi-Speed (selected models), and mechanical / independent power take off. Safety is provided by ROPS (roll over protection) or integrated safety cab with option of air conditioning, radio etc for complete operator comfort. Please contact us directly if you would like to check out the Kubota range, we are happy to offer demonstrations, subject to product availability. Give us a call on 01608 638 407 or visit our shop in Halford, Shipston on Stour, near Stratford-upon-Avon, Warwickshire to browse our compact tractor range.